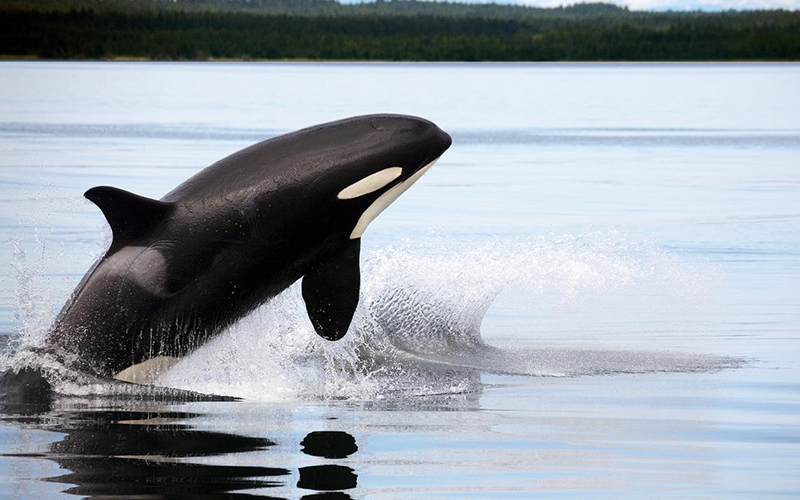 Bears fishing for salmon, the whoosh of a surfacing whale and the cries of bald eagles … these are just some of the reasons people travel for miles around the world each year to see Alaska in all her glory. 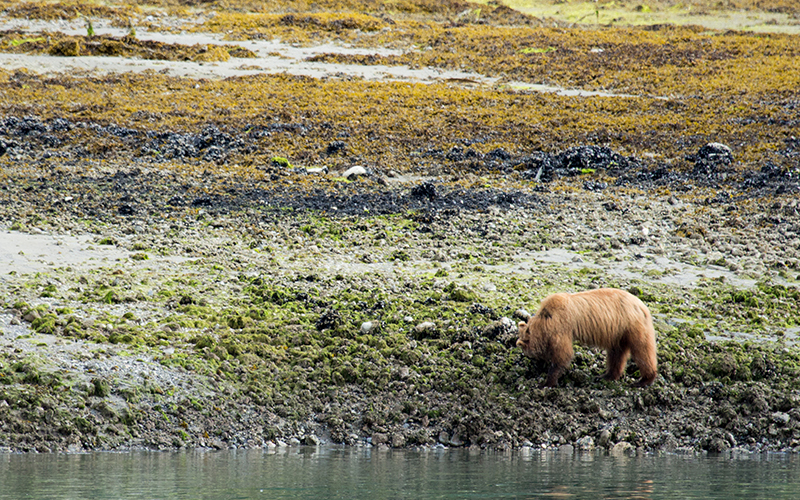 The wildlife here is sensational and Glacier Bay National Park is a great place to spot brown bears, sea lions, otters, mountain goats, eagles, falcons, whales, seals and more. 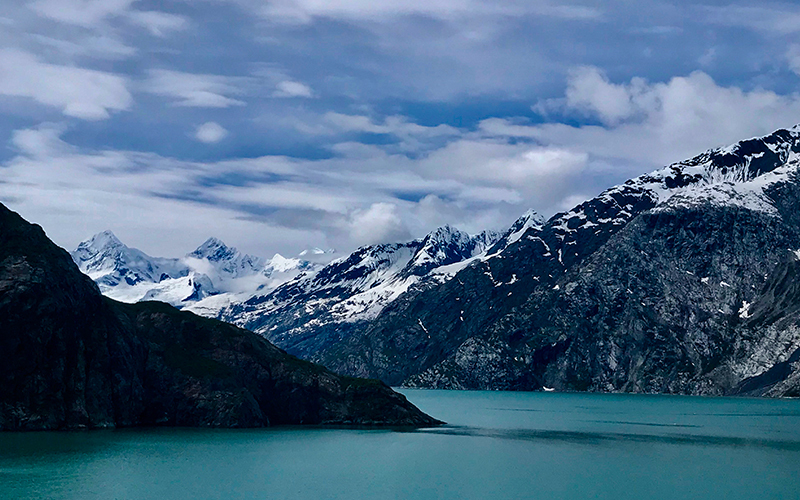 • Glacier Bay National Park covers some 3,280,198 acres (that means it is bigger than the state of Connecticut but the National Park still only makes up just 1% of Alaska)! • You can find seven tidewater glaciers in the park and are up to 4,000 years old. • It is understood that during the Ice Age a 5,000 foot layer of ice covered the Bay. • 90% of visitors to Glacier Bay arrive by cruise ship. • You can’t get off the ship to go ashore in Glacier Bay but National Park Service park rangers will come aboard to have a chat and tell you what to look out for and some of the background about the area. • This is often the first glimpse cruise passengers get of the real Alaska … with icebergs and glaciers galore. • That gunshot sound you hear is probably not that of a hunter, it’s probably the sound of one of the glaciers calving – an awesome sight! Pretty amazing too is the fact that the ice that is calving is on average 200 years old! 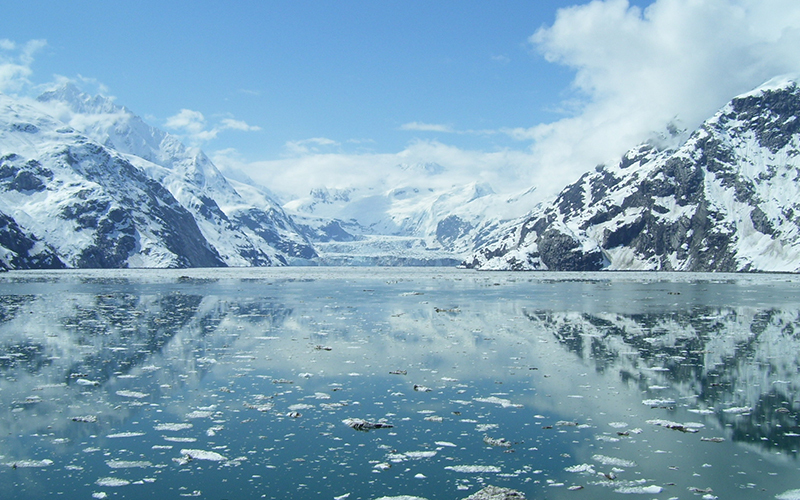 • Glacier Bay is the largest protected marine sanctuary in the world. • Glacial ice acts like a prism. When sunlight hits it, the light is separated by it’s wave length so the tiny packed crystals under the surface of the glaciers often appear blue. • The ice in parts of Glacier Bay National Park is so thick and heavy it has pushed the earth’s crust deeper into the mantle. As the ice melts, parts of the earth in this area rise more than 1 inch per year. • Glacier Bay National Park has the only glacier that flows directly into the Pacific Ocean. 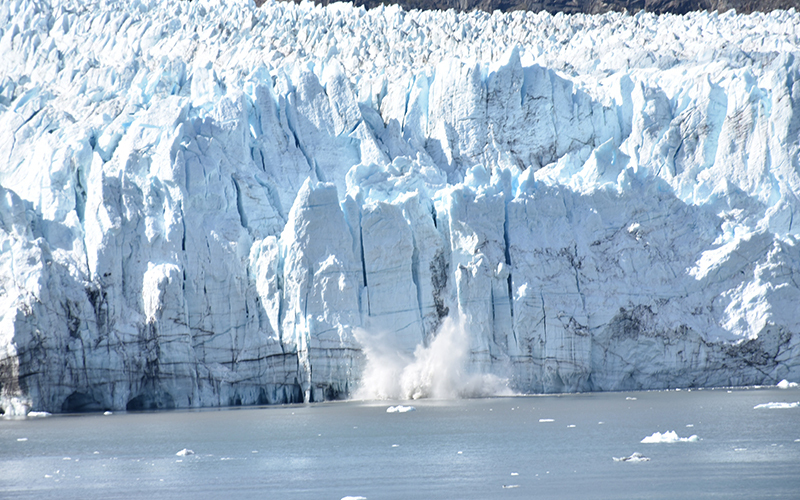 • Unfortunately, the glaciers in Glacier Bay National Park are retreating faster than anywhere else in the world. Cruise ships visiting Alaska range in size from small expedition ships through to large cruise ships. Smaller ships can get closer to the icebergs and coastline than the larger ships, and they generally have more flexibility to change course slightly if there’s something extra special to see. 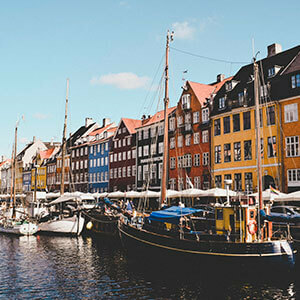 They do cost more than the larger ships, but your experience is enhanced greatly by the more personalised service and better access to many of the areas. Of course, the standard of ship can also vary substantially. You’ll find expedition ships that are small on luxuries but big on experiences, and you’ll find truly luxurious ships where your every need is taken care of. For example, Oceania Cruises’ Regatta accommodates 684 guests (bigger than some ships but a lot smaller than others!) and offers a classic and elegant onboard experience with beautifully furnished suites, exquisite dining and a host of inclusions in your fare. 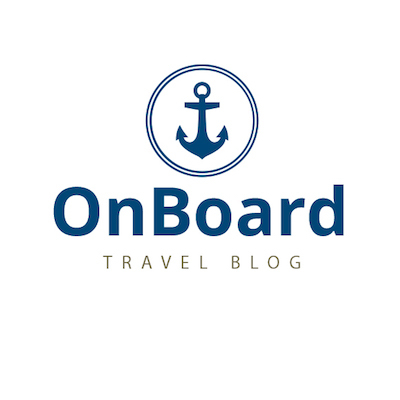 You can find out more about Oceania Cruises’ Alaska voyages here. Whichever way you choose to see Alaska, we’re sure this beautiful country won’t disappoint. 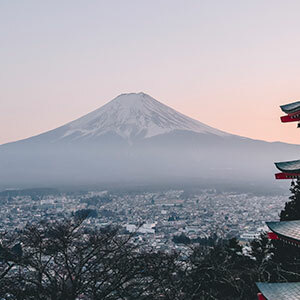 It’s a destination everyone should experience at least once in their lifetime… although once you’ve been, you’re sure to want to return! To discuss cruising in Alaska with one of our Ultimate Cruising experts, simply click here and one of our team members will give you a call.